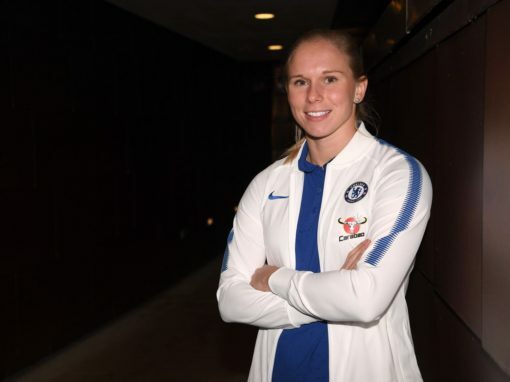 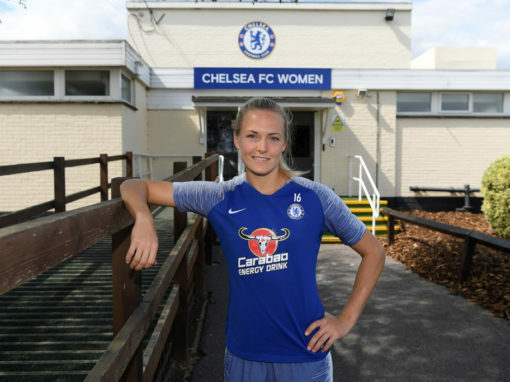 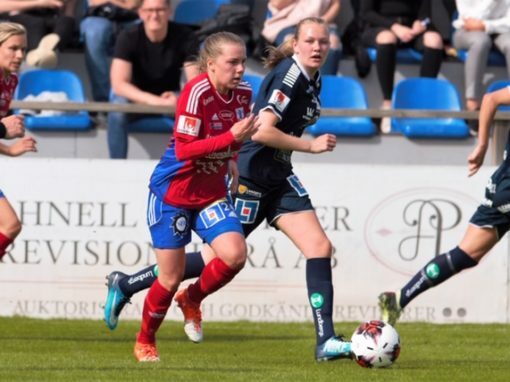 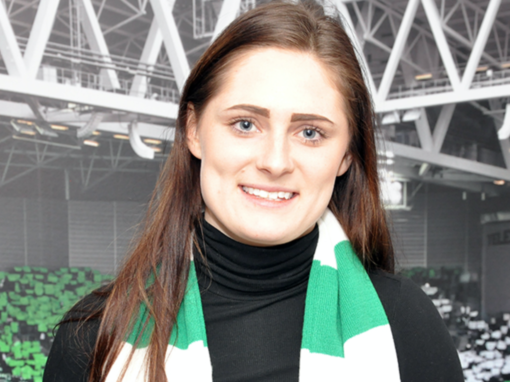 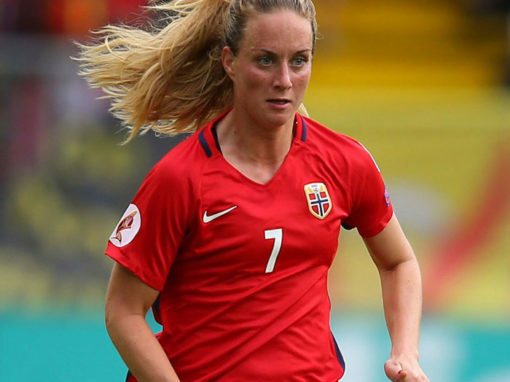 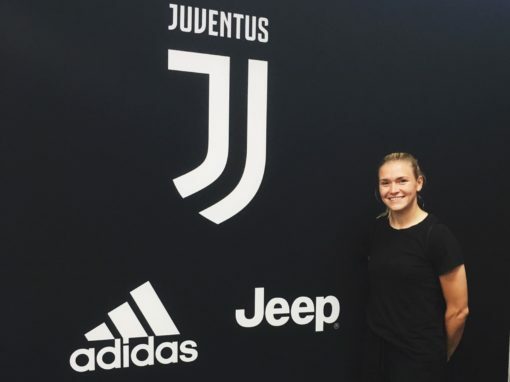 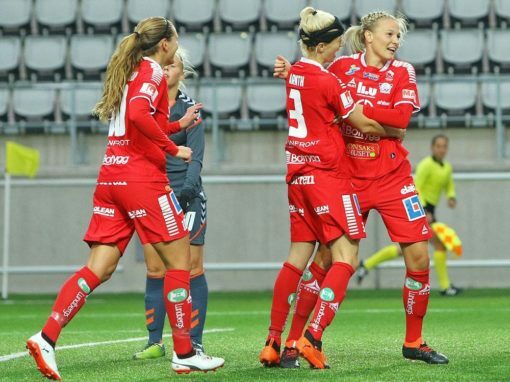 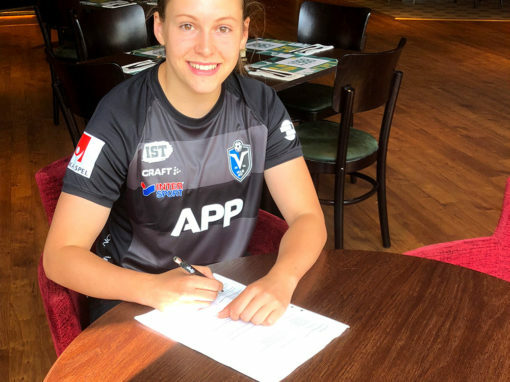 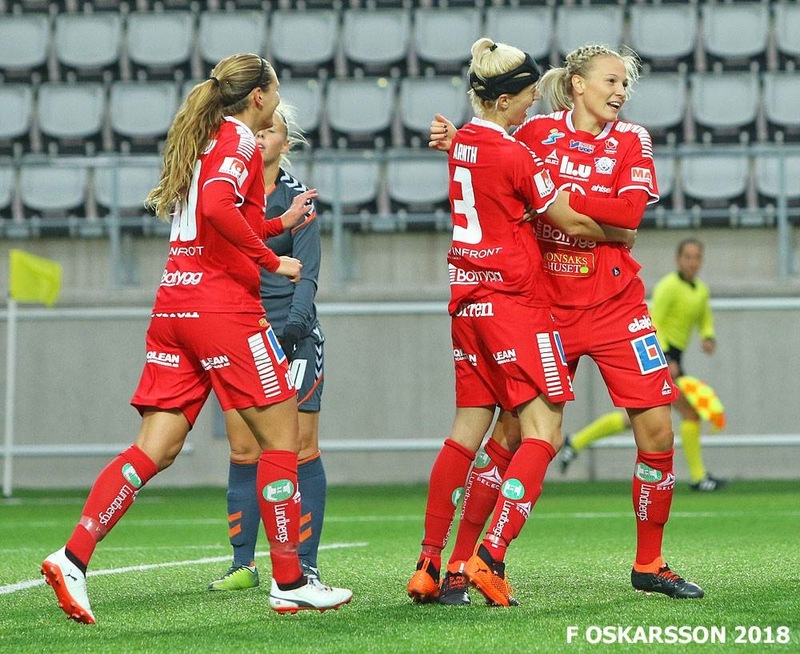 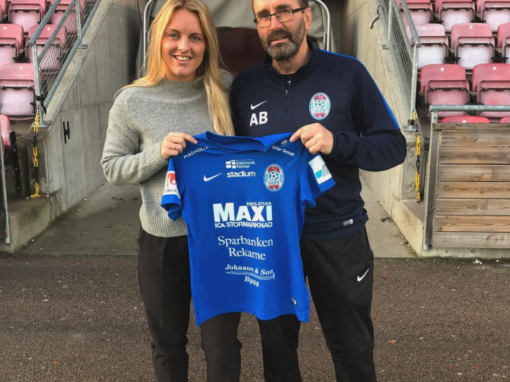 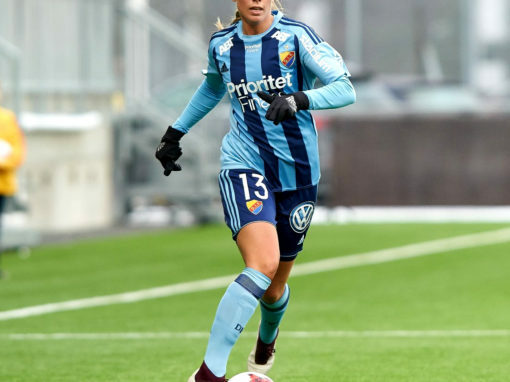 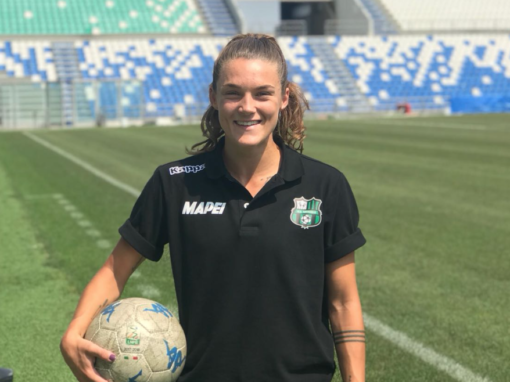 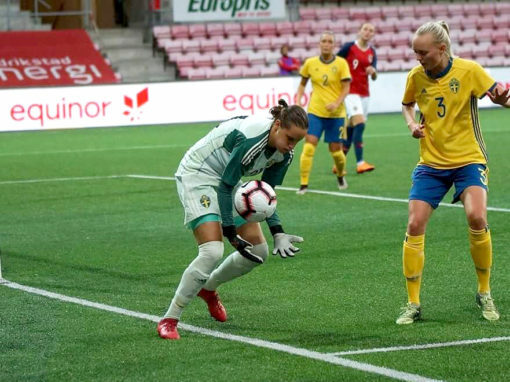 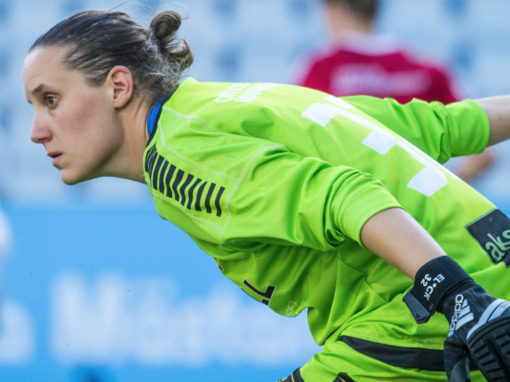 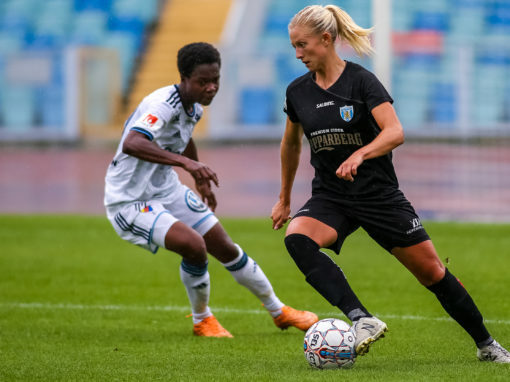 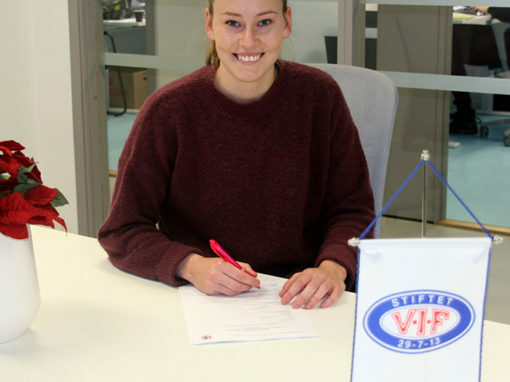 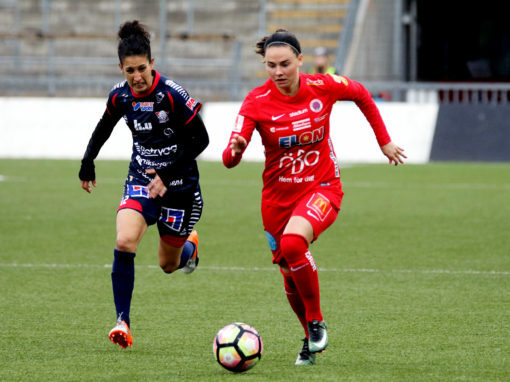 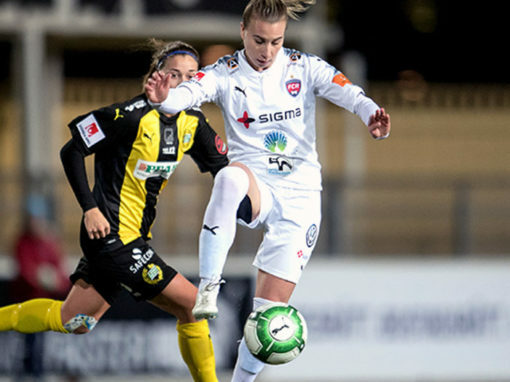 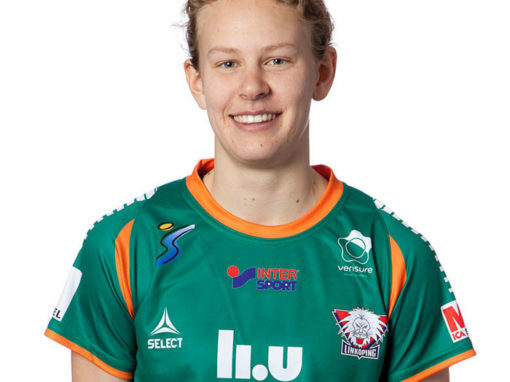 After a solid performance throughout the season with Linköping and being one of the prominent players after being in the starting eleven 18 out of 19 times this far, Lantz will continue to develop along with her team for two more years. 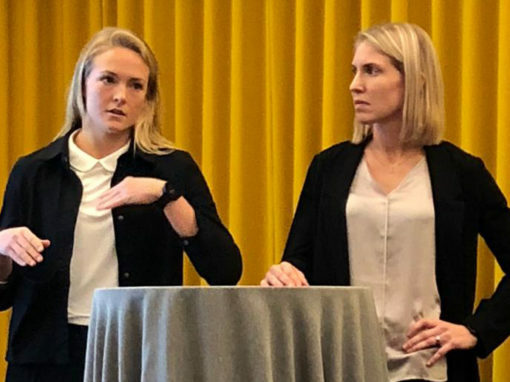 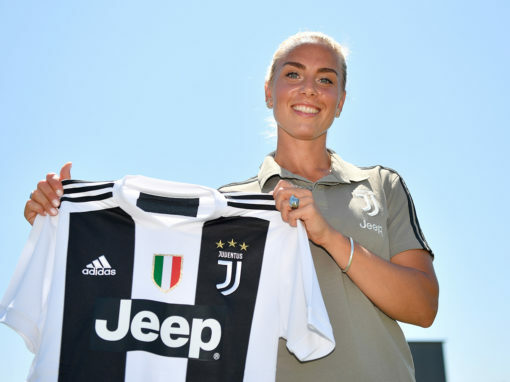 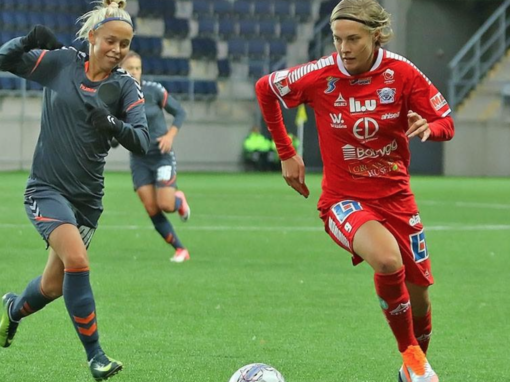 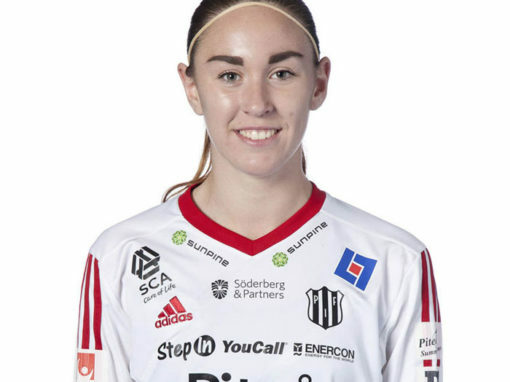 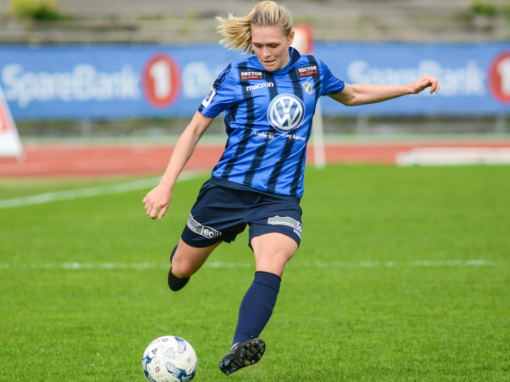 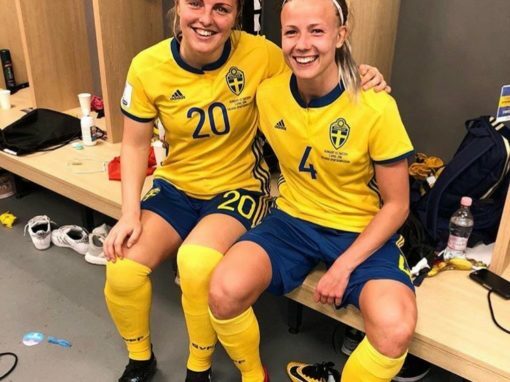 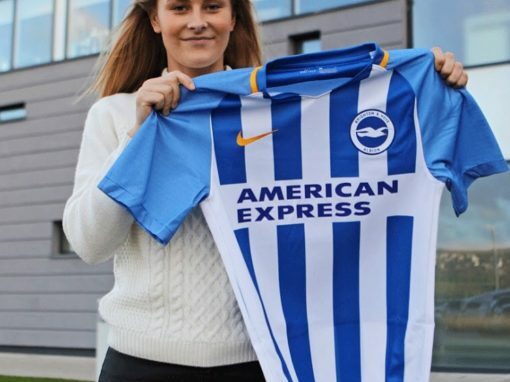 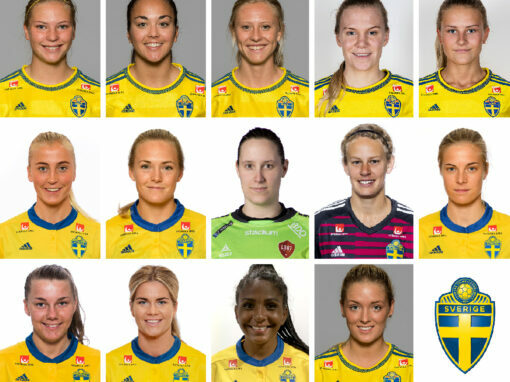 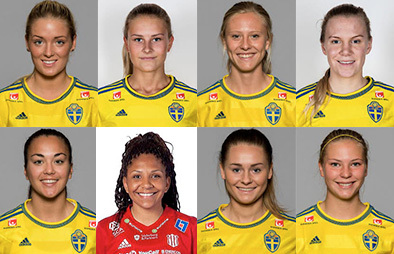 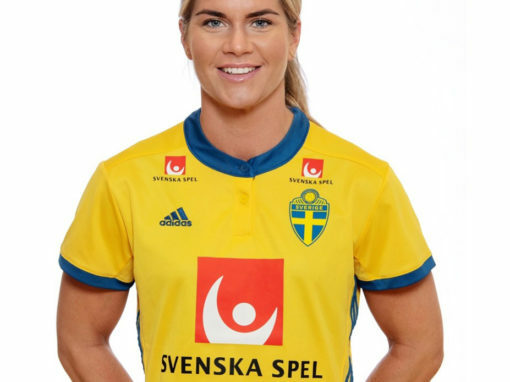 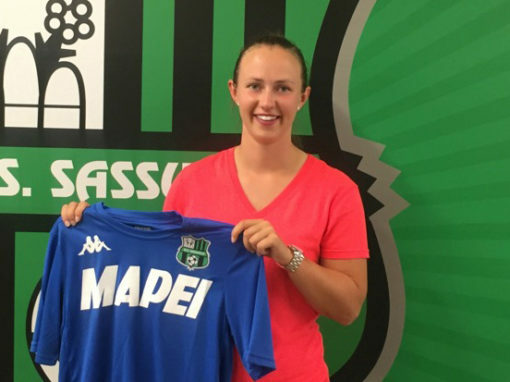 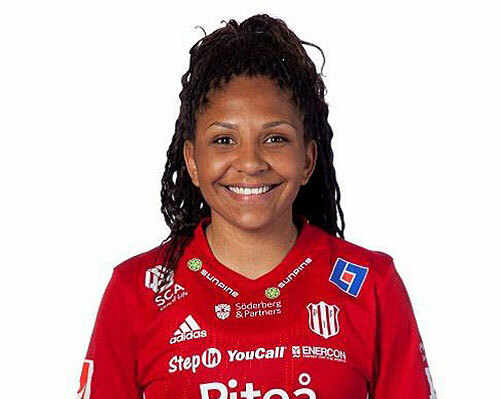 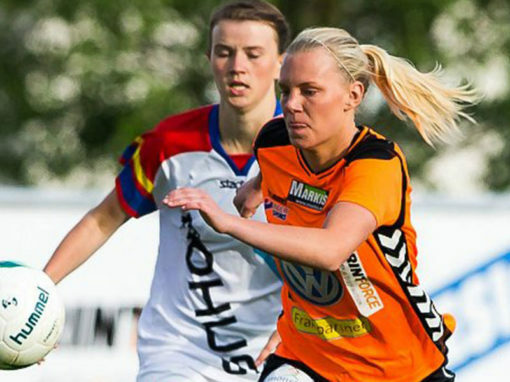 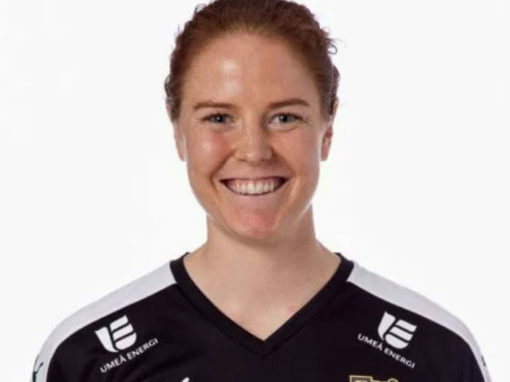 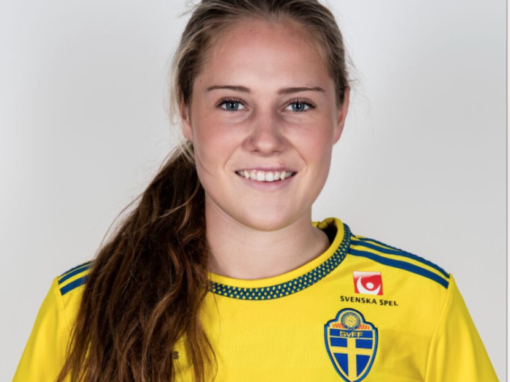 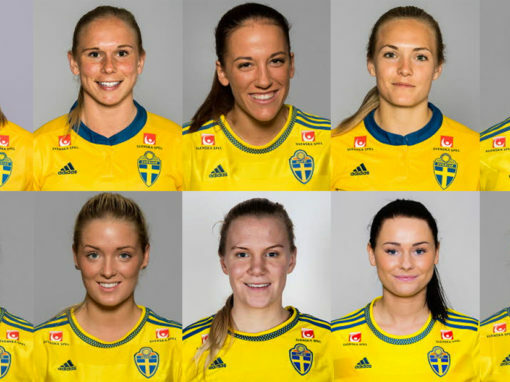 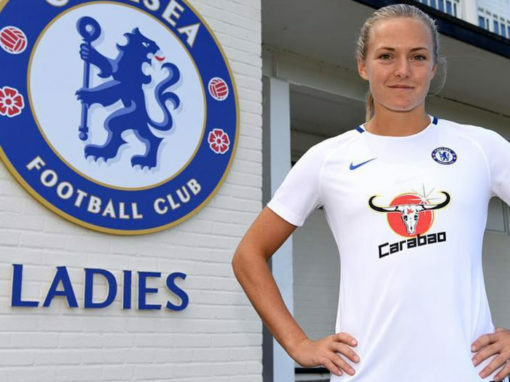 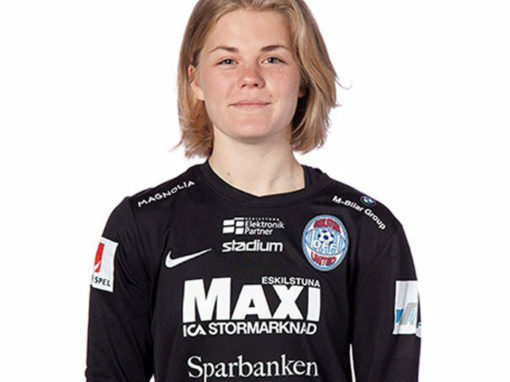 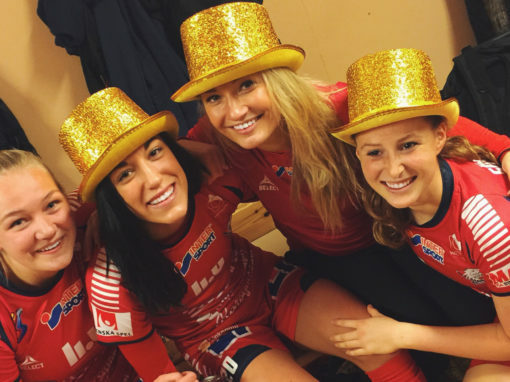 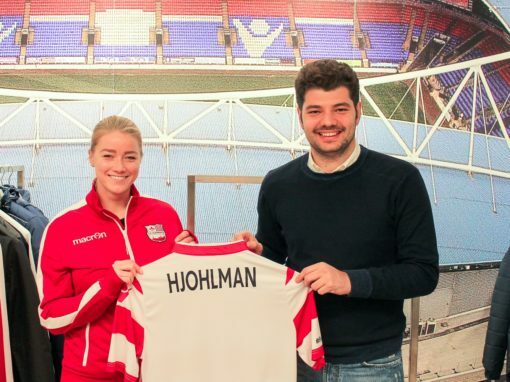 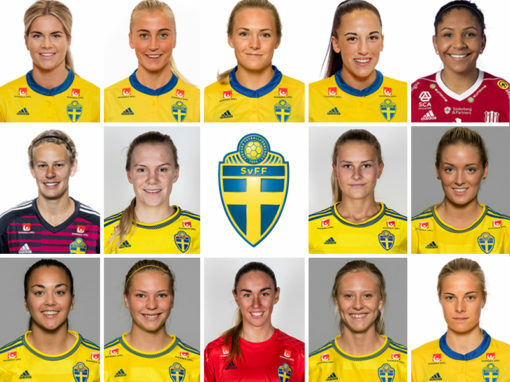 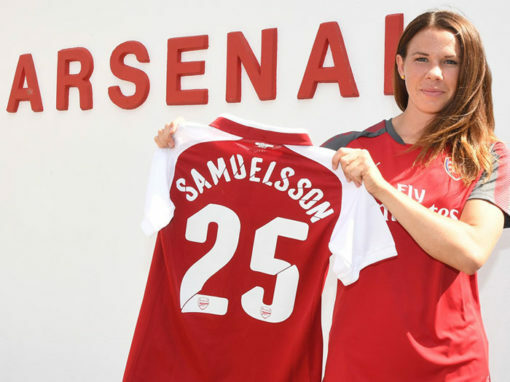 The 31-year old defender has played over 100 games in Damallsvenskan. 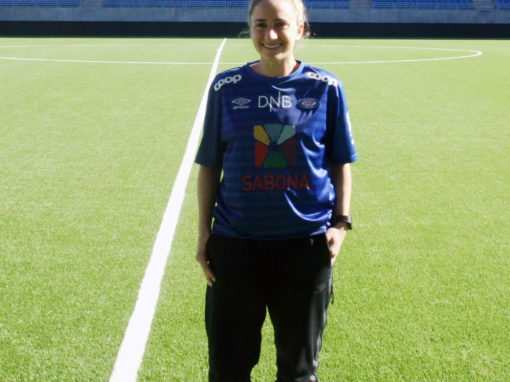 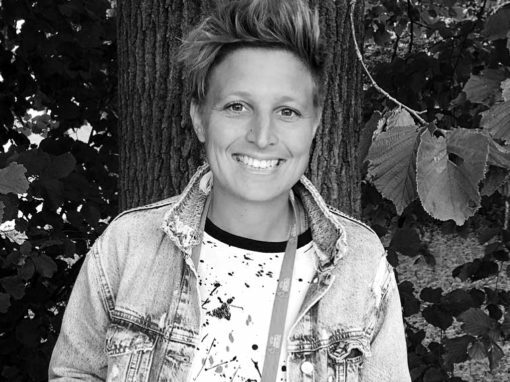 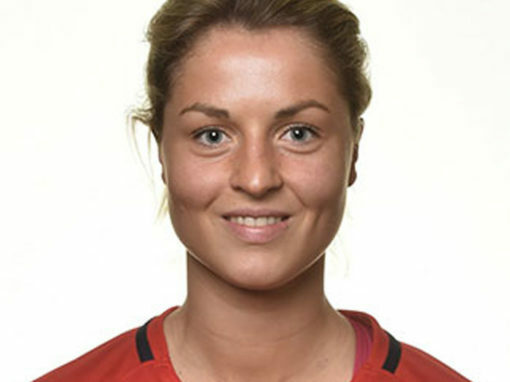 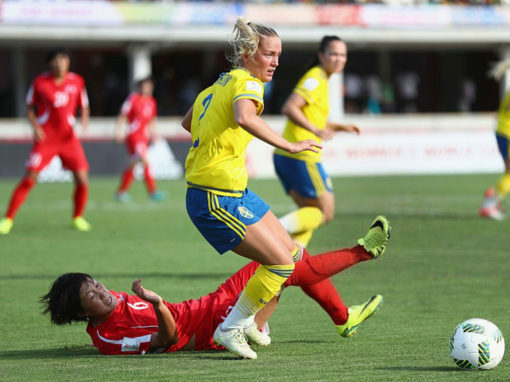 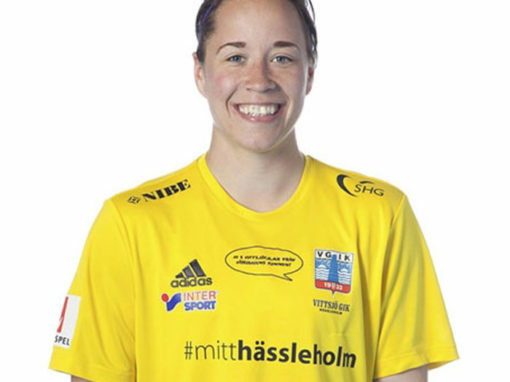 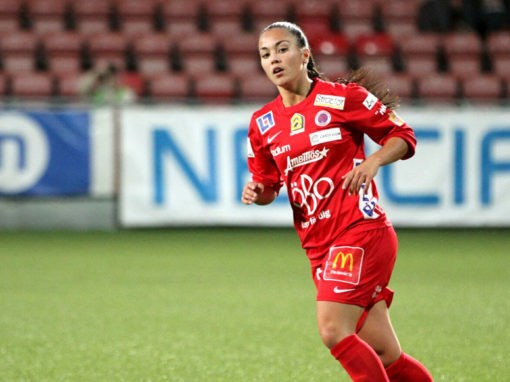 Before her time with Linköping FC, she has experience from playing with Bälinge IF and Umeå IK, where she also was the captain of her team.